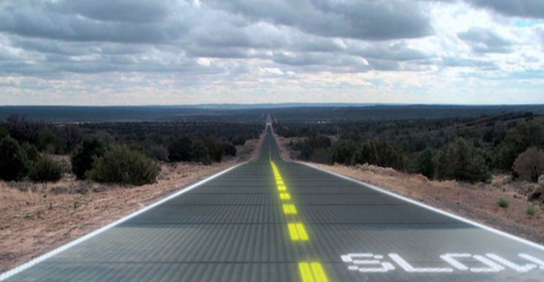 Currently being developed in Idaho, Solar Roadways are made of specially-designed glass designed to replace asphalt. Lights embedded beneath the roadway will warn drivers of upcoming hazards, while heating elements will melt any pesky ice or snow. Plus, because each panel captures energy from the Sun the system could feasibly replace the antiquated power grid that currently exists – as well as charge electric cars while they’re driving.